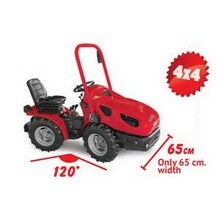 The Fort Diablo and Fort Sirio are specialist compact tractors for working in very narrow spaces. They are particularly suitable for operating in greenhouses, polytunnel fruit growing beds and vineyards. 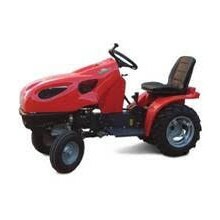 There are a range of attachments available for mowing including around posts, tilling and spraying.